Who is going to Bratislava to live its Erasmus experience has to know that the 90% of the students lives in one of the severals dormitory (student's house) of the city. 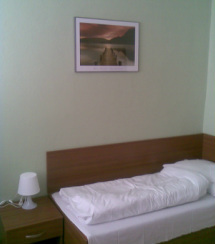 Each university has many dormitories where both slovak and foreigner students can accomodate. The dormitory is the best choice for erasmus student, at first because they all are usually placed to the same floor and then becuase they're really cheap and a great opportunity to know the other erasmus students of your incoming university. 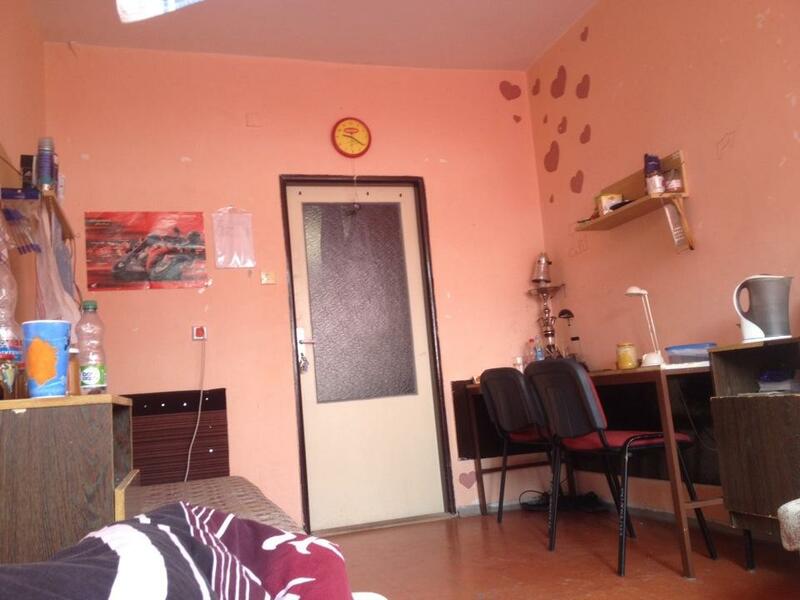 This student's house (Studentsky domov) is located in the suburb of Bratislava where is located Slovnaft (Slovakian oil company) and close to the quartier of Ruzinov. It's not the best place in the city and not because of the oil company but because of the distance from the city center. 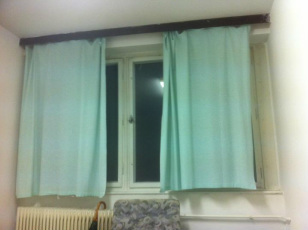 The price is almost the same of the others 45-50 euro per month. By night you come back to the residence by the N74 from Hlavna Stanica (Central rail station) or better by taxi (it's just 5-6 euro to divide with the others in the car). It is an old dormitory. Rooms are a little bit old a part of some new that have been refurbished recently. 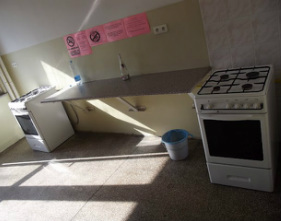 For the entire floor there is one kitchen. Internet costs about 6€/month. Issues: receptionists son't speak english as the same as usually in the dormitories in bratislava. 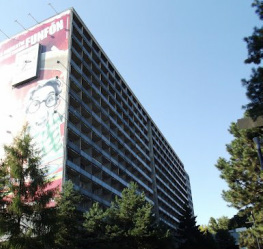 Foreigners will probably be allocated to the second floor, at B building. The Dormitory Stura in Mlyny is one of the Comenius University students dorm which host erasmus students and It provides accommodation in a cell system in double and triple rooms with a bathroom, shower, toilet and two fridges shared by four rooms in each cell. All rooms have an internet access. A kitchenette (cook-range) is shared by all rooms at the corridor (2 cook-ranges for 30 rooms). Dormitory working time: Monday to Friday from 7:30 am to 9:00 pm (from 07:30 to 21:00). 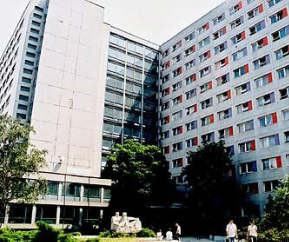 The SMU Housing Facility in Bratislava provides accommodation to health care workers, seminar attendees, and SMU students in part-time study. If capacity allows, the facility is open to other organizations and to the public, offering double-bed rooms with a separate bathroom. The facility also offers double-bed suites. Our own parking lot is nearby. Our restaurant menu caters to guests at all times of the day. We will kindly prepare a menu as per request, and house various events. 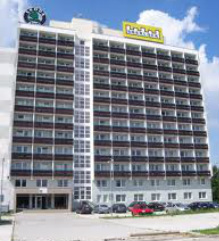 Be careful about accomodations for this university,as there are two locations, one of which is located 30km far from Bratislava ﻿(Modra-Harmónia).